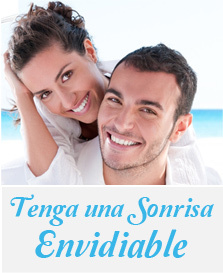 At CLÍNICA DENTAL VALLARINO we consider that prevention is the key to oral health. 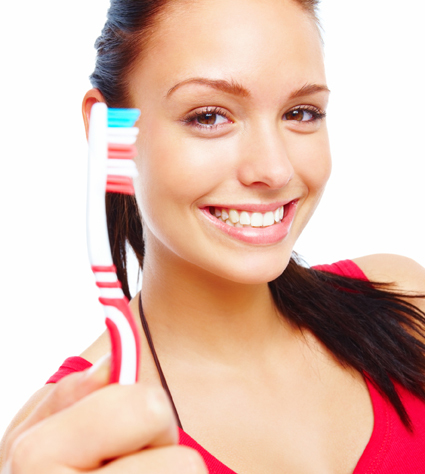 We firmly believe that most illnesses on the oral tissues can be avoided with close control and preventive practices that should not be limited to the procedures performed at the office, but should include healthy higiene techniques by the patients. Besides this, we think the diagnosis is very important; every treatment should and must start from the scientific knowledge of the particular condition to be treated. That is why we do everything at hand to obtain accurate information concerning our patients oral situation before we take desitions that will lead to succesful treatments.